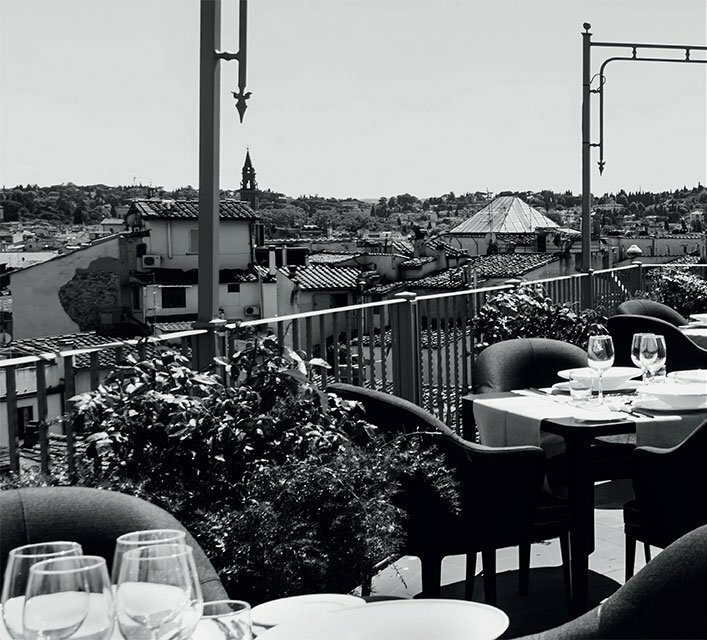 The Grand Hotel Baglioni, located in the heart of Florence, has been synonymous with hospitality and quality for over 100 years. 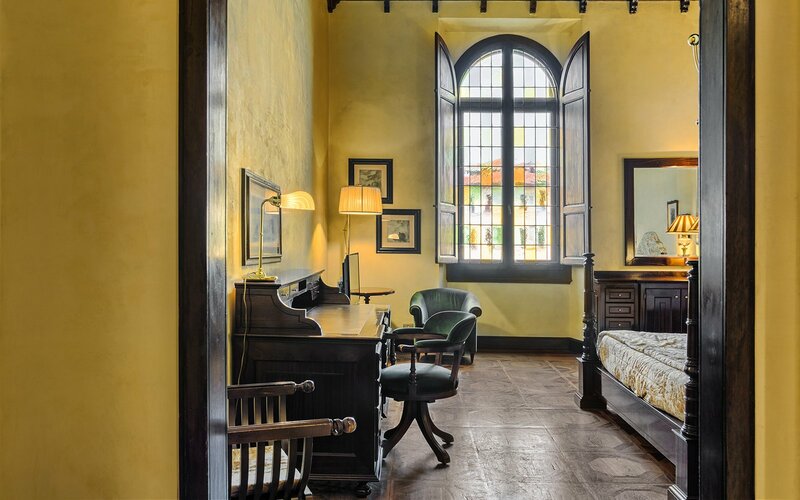 It is housed in a magnificent 19th-century building, in which past and present coexist in perfect harmony, bearer of the values inherent to Florentine tradition. 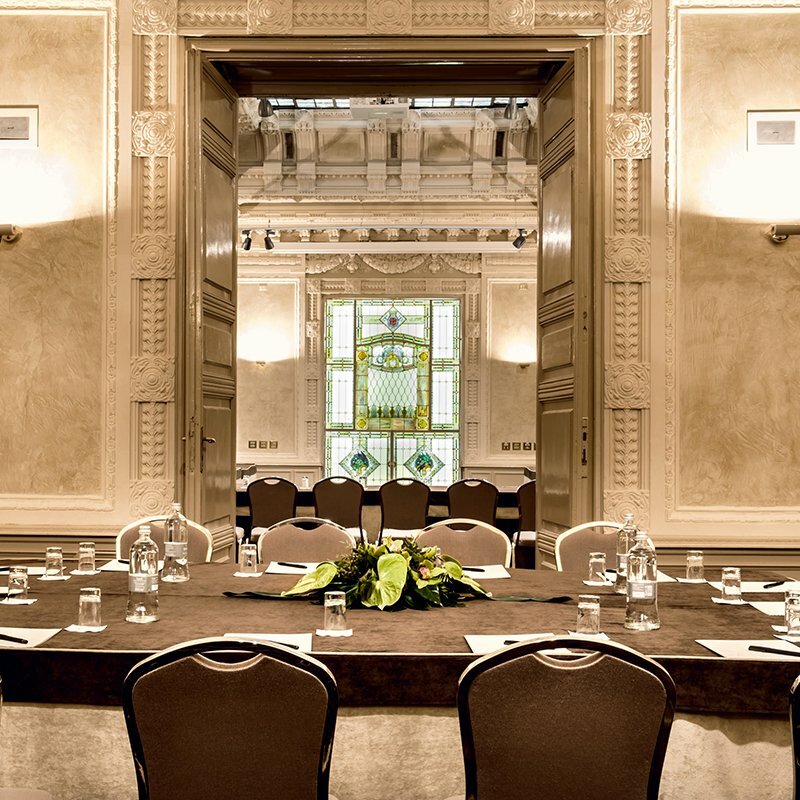 Our four-star hotel offers 192 guest rooms, equipped with all the comforts and facilities of a high-standard hotel, and is home to a renowned Conference Centre, consisting of nine conference rooms accommodating up to 400 people. 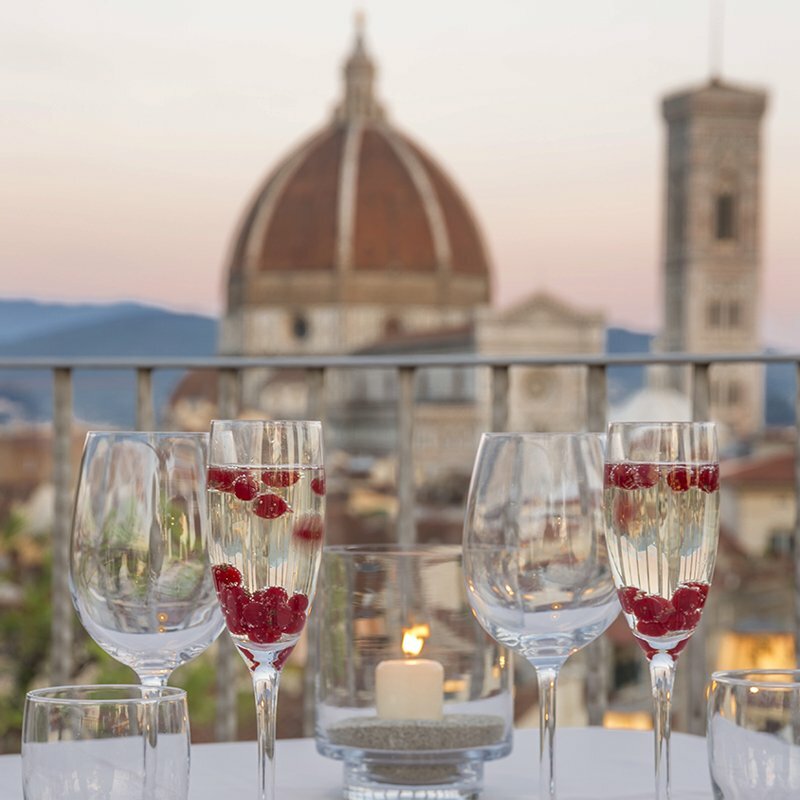 On the fifth floor, you can discover the beauty of our splendid B-Roof panoramic restaurant from which you can admire the skyline of Florence, taking in the whole city with a single glance. 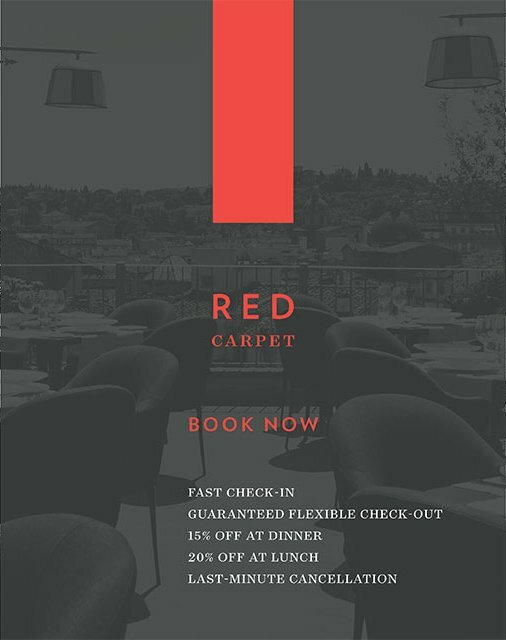 With us, every event can become extraordinary. 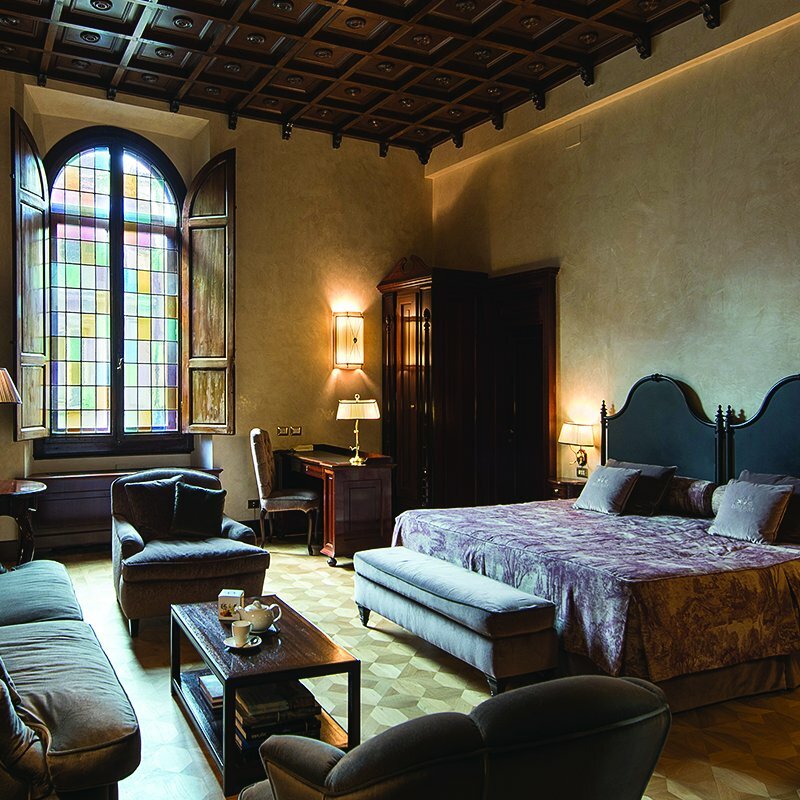 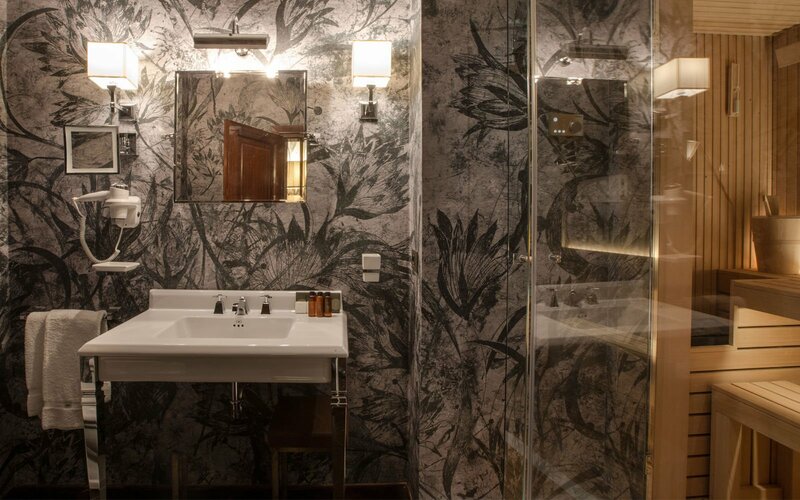 The Grand Hotel Baglioni is equipped with 192 rooms in an unmistakeably Florentine style. 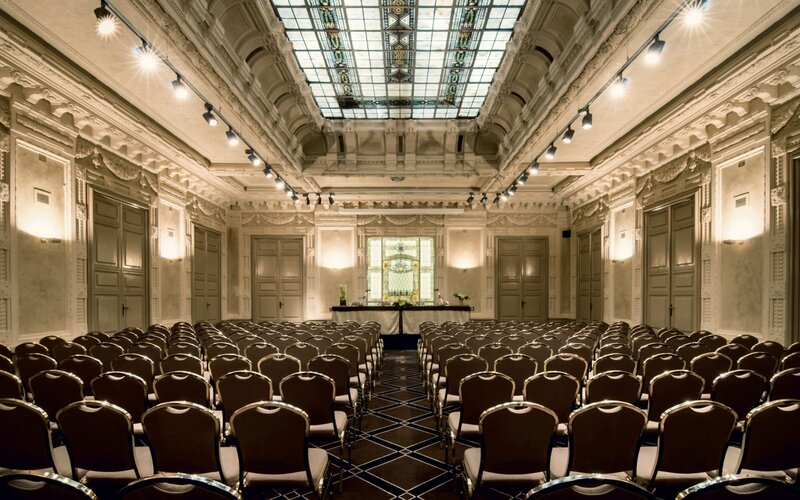 The Conference Centre of the Grand Hotel Baglioni is made up of nine fully renovated, functional and elegant rooms. 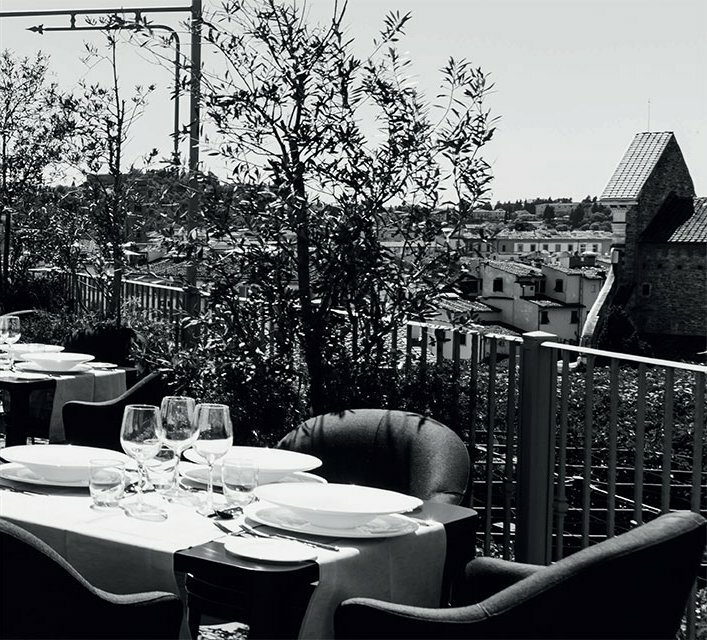 In summer, the roof terrace on the fifth floor of the Grand Hotel Baglioni also becomes a Roof Garden. 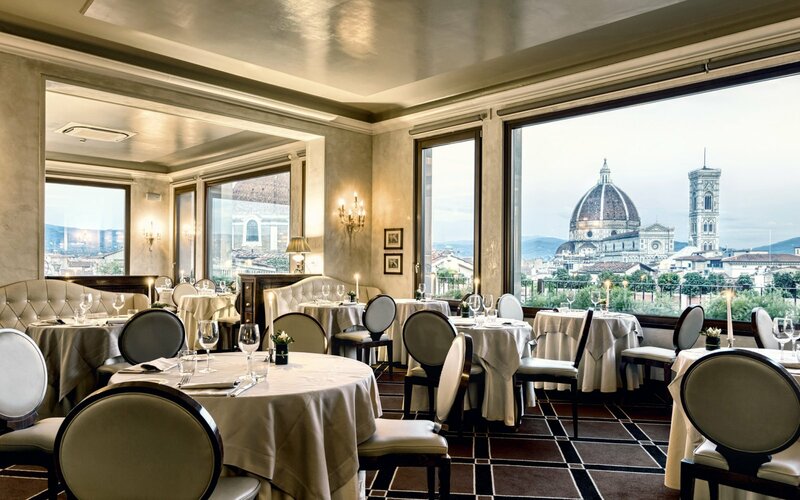 Savour traditional Tuscan specialities, prepared with a touch of creative flair by our chef Richard Leimer. 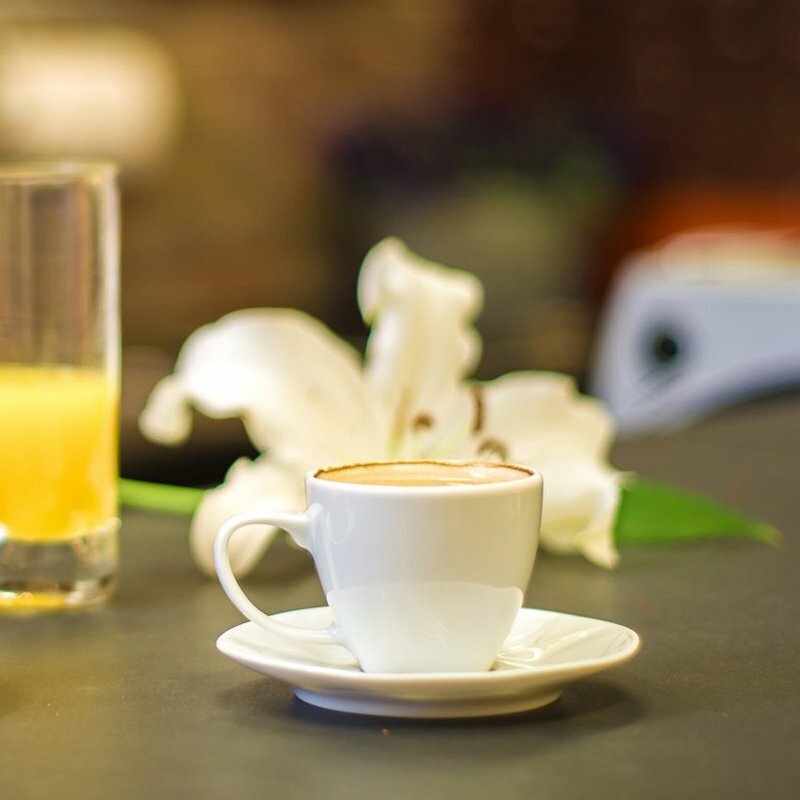 All our rooms have free minibar, where you will be able to help yourself with no extra charge. 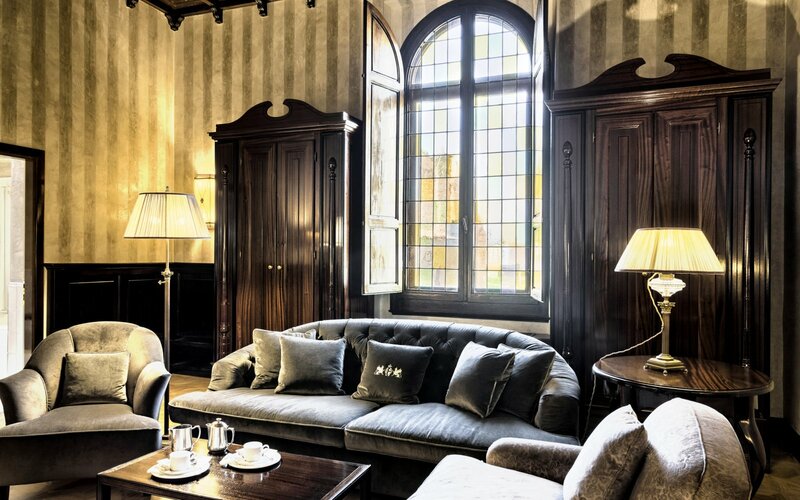 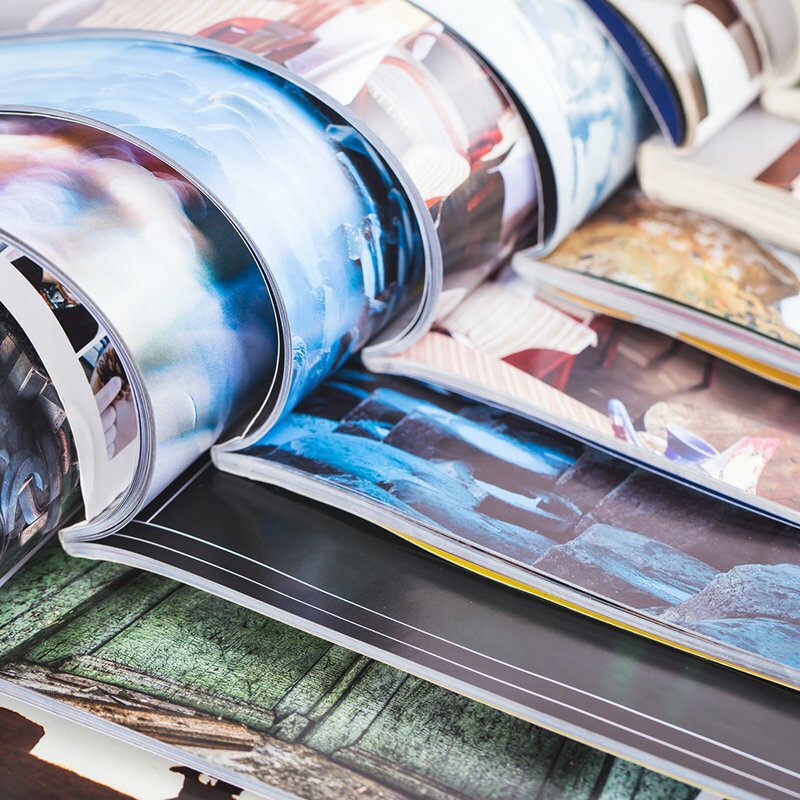 The archive of the Grand Hotel Baglioni is full of different information, such as newspapers and magazines articles, advertising campaigns and historical documents. 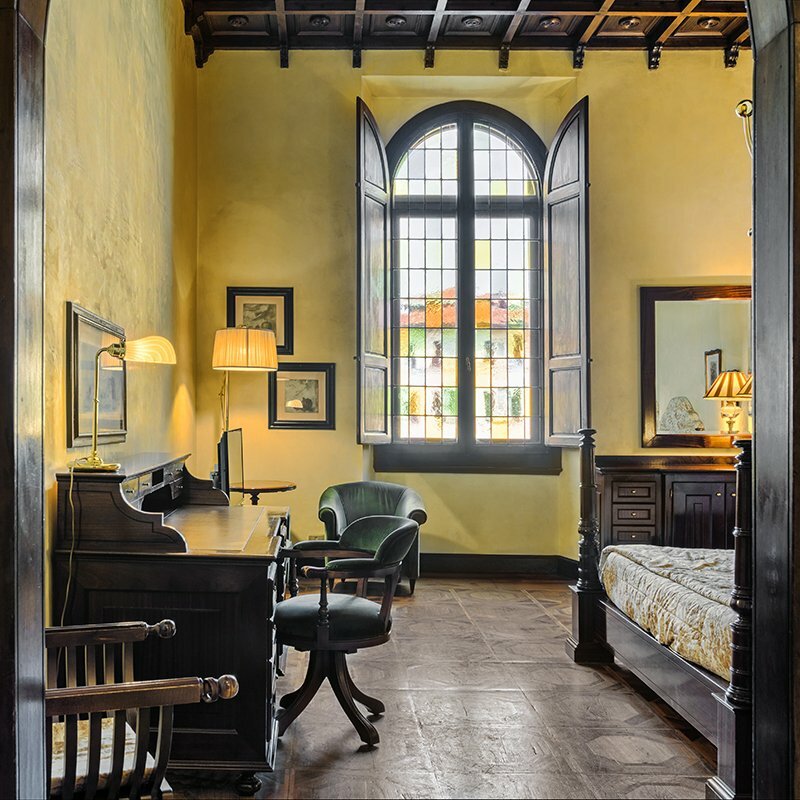 Click and learn more about our hotel!